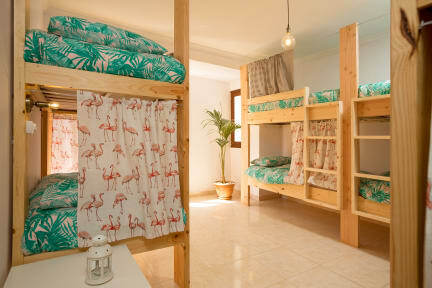 Avocado Surf Hostel i Gran Canaria, Spanien : Boka nu! Alejandro who runs the place is an incredible host. It felt more like staying at a good friends place than in a hostel. Crawl distance to the beach where you have the surfing. Very comfortable madrass in the bed. 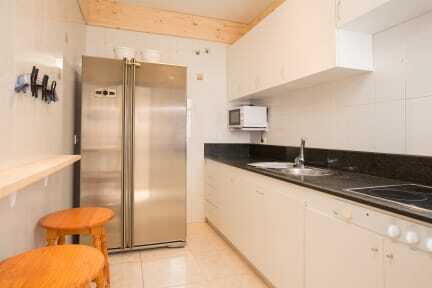 If keen on going surfing in Las Palmas I can definitely recommend staying here. If/when I go back for surfing in Las Palmas, I will stay here again, no doubt.